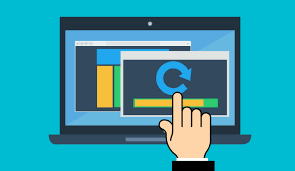 Over 350 Million Users Worldwide, You Should Be Next! Today it’s so easy to get trigger-happy on swipe-based dating apps and ultimately ending up with ‘matches’ that you may never bother messaging. 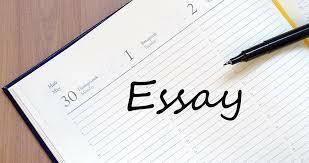 The world of online dating needs to make room for more chatting, and socialising. It is, after all, what human connection is all about. The answer to that is, Badoo. 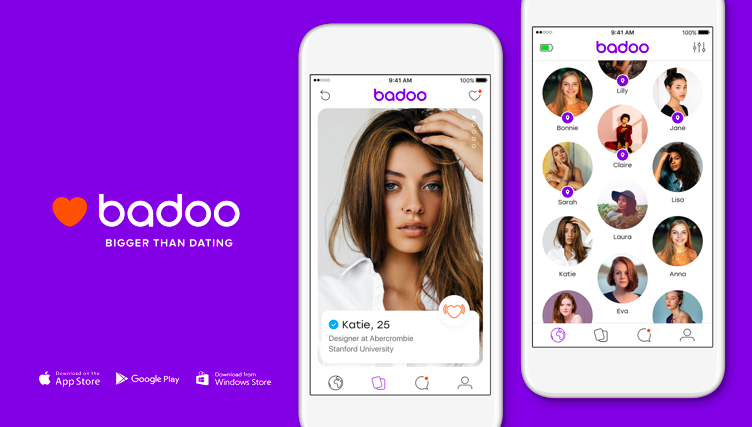 For those who haven’t heard of it, Badoo is the biggest dating network in the world; 350 million people have signed up across 190 countries in 47 languages. 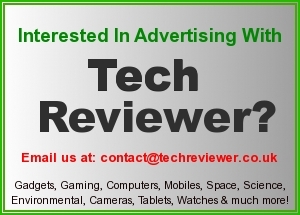 The company, which has been around for 11 years, pioneered location-based matching, as well as many other features that have become central to the current dating landscape. So, how is Badoo different? 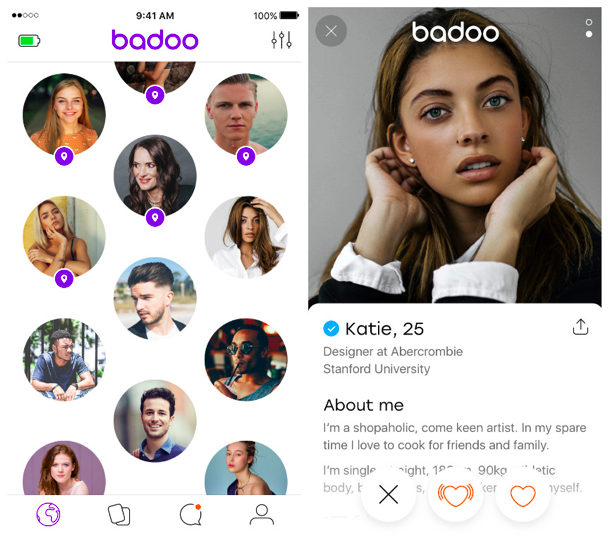 On opening Badoo, the first thing that’s significantly different from other dating apps is that it has two main screens: one that allows you to swipe ‘yes’ or ‘no’ to individual profiles and another that lets you see a selection of people nearby. Having the freedom to move between the two removes the gamified monotony of one-dimensional dating apps. The screen that lets you explore people nearby offers a far more efficient way of finding people, as you have an overview of everyone who falls into the categories you’re looking for. When using Badoo, you’ll also notice a vast number of safety and verification features. Alongside verifying your profile through your phone number or Facebook account, you can also photo-verify your profile. All you have to do is take a selfie copying a particular gesture so Badoo can confirm that you’re a real person. 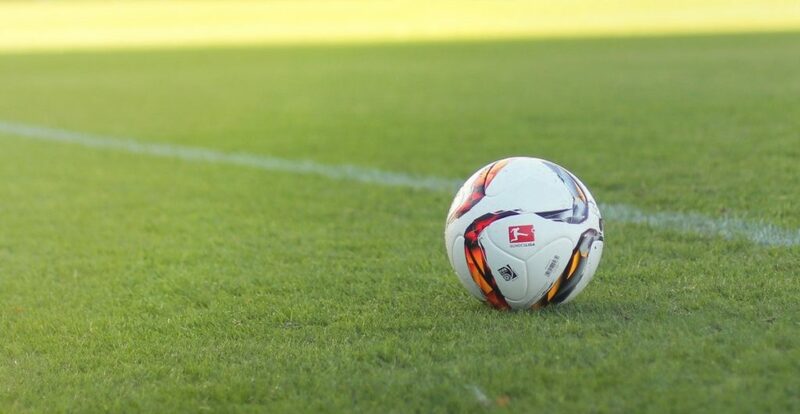 Once done, you receive a little blue tick next to your name. Why does this matter? Badoo lets you choose if you want to speak to only real, verified users. If you have a feeling a guy isn’t who he says he is (or isn’t as good looking as his profile suggests), you can also send him an on the spot selfie request. So long catfish! Another key differentiator about Badoo: you can chat to people without matching with them first. This seems to more closely mirror meeting someone in real life – if you want to chat to someone in a bar, you don’t have to ‘match’ with them first. On Badoo, if you like the look of someone’s profile, you can put yourself out there and simply chat to them. 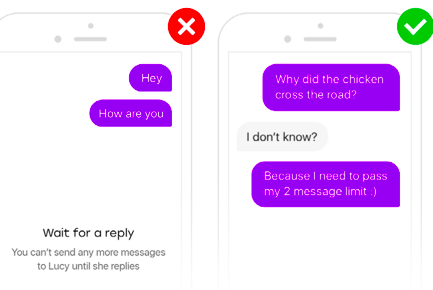 Yes, this does mean you might receive some messages from people you don’t fancy speaking to, but Badoo puts a 2-message limit in place to ensure you’re not bombarded with unwanted messages. If someone can’t impress you in two messages, then that’s it: they’re out of chances! So, does Badoo lead to dating success? Ultimately, Badoo is one of the few dating apps that puts chatting at the forefront of meeting new people. The platform isn’t centralised around a one-dimensional feature, people’s profiles are notably more interesting and it’s likely you’ll have a lot more trust in starting conversations with people you know are verified and real. 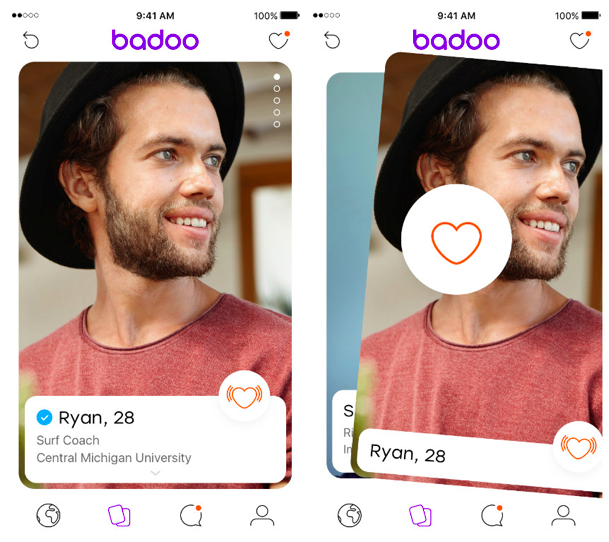 Give Badoo a try and you might just put an end to mute, meaningless matches.